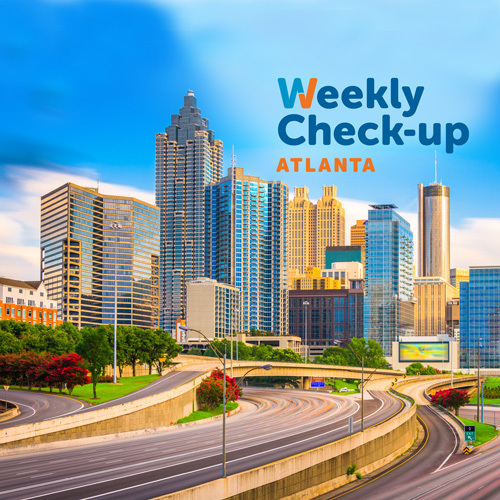 Joining us this Sunday on The Weekly Check-Up is Dr. Louis Prevosti of Vein Atlanta. 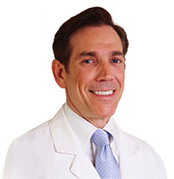 A former cardiovascular surgeon, Dr. Prevosti performed over 5,000 open-heart surgeries before switching to his current specialty in the treatment of venous disorders. This week’s discussion will focus on restless leg syndrome, the causes of RLS, and treatment options.